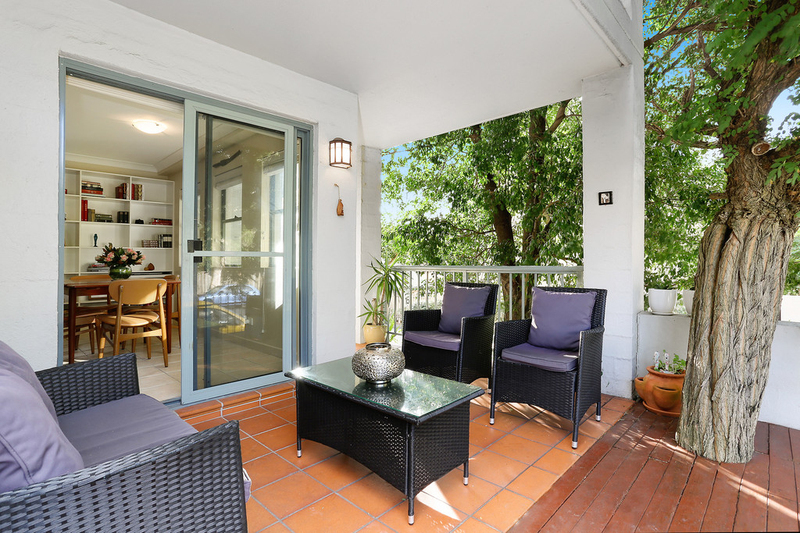 Set in an elevated ground floor position, this large-sized apartment is freshly presented throughout with bright, breezy interiors and a leafy sense of privacy, plus it is well proportioned with over 122sqm of space on title. 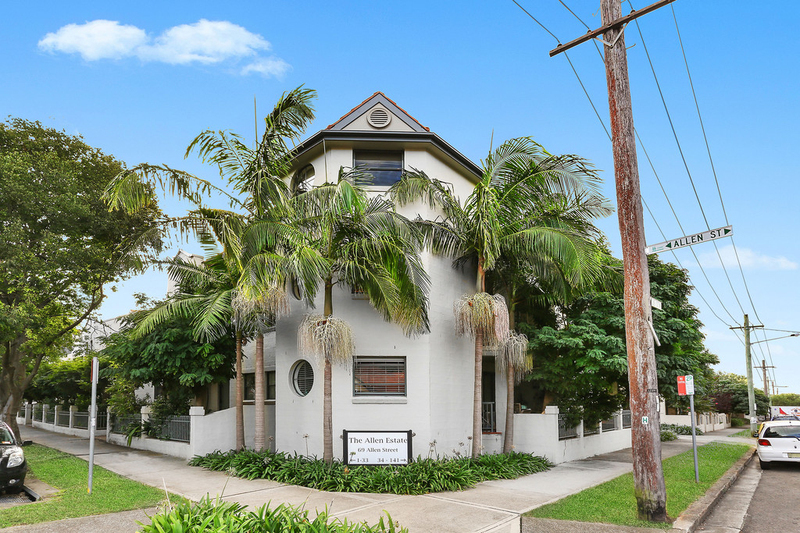 Its premier location within The Allen Estate' promises certain success for first home, investment or low maintenance lifestyle seekers as it is within short strolling distance to Norton Street's hive of activity. 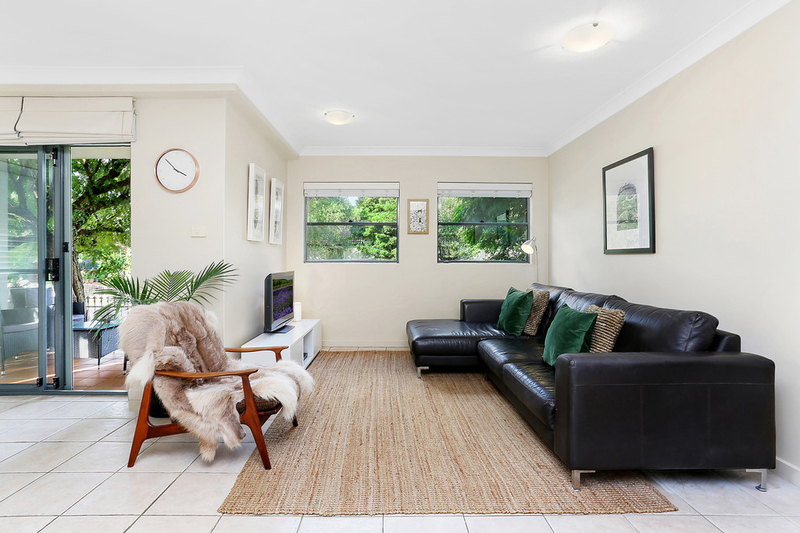 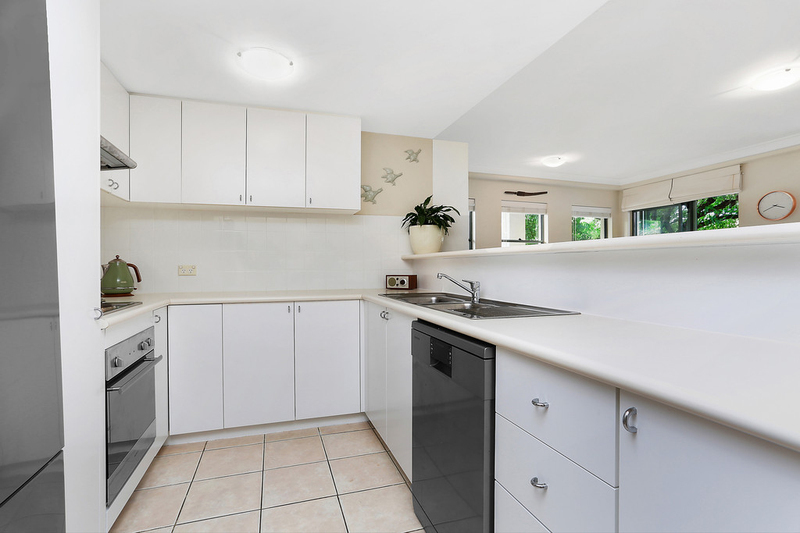 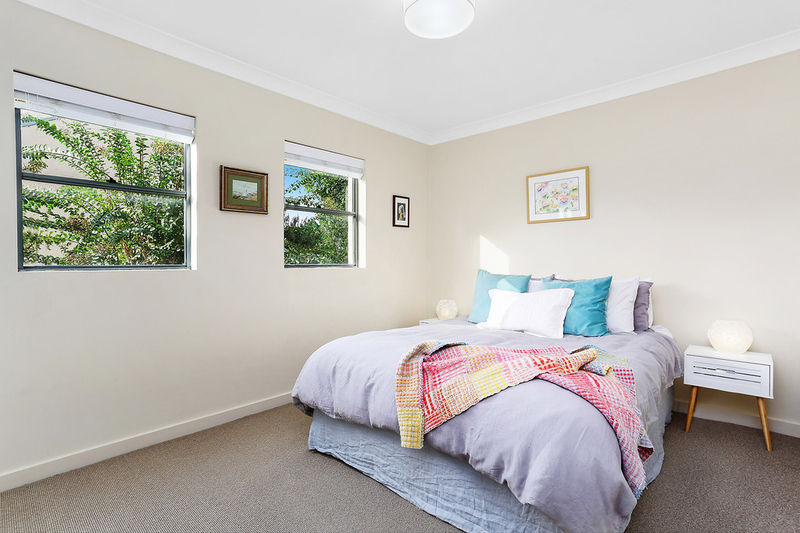 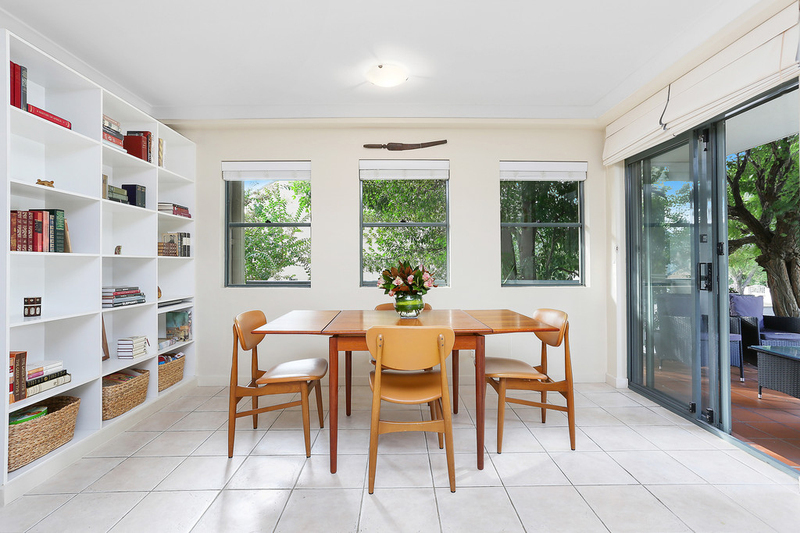 The property represents a great opportunity to enter this sought-after Leichhardt market and is ideally situated with the light rail a few blocks away.